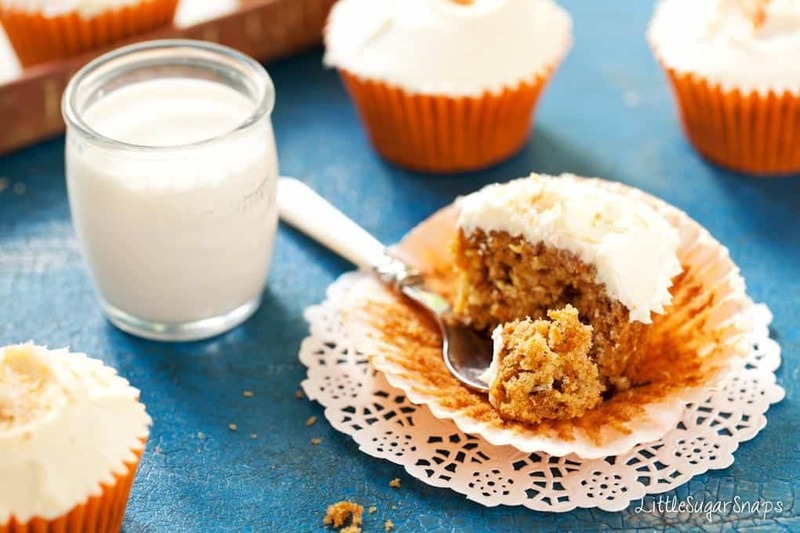 These Carrot, Coconut & Spelt Cupcakes are a great twist on classic carrot cake. 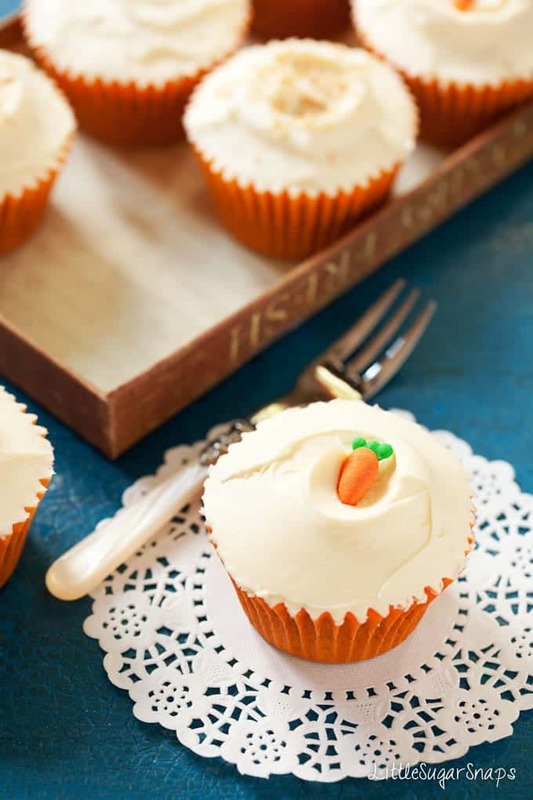 Topped with a just-sweet blend of Mascarpone & Cream they are cupcake perfection. 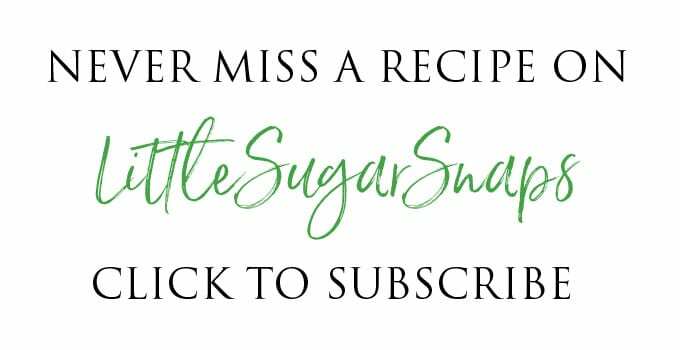 I’m back in baking mode this week and just in time to celebrate a brand new look for LittleSugarSnaps. These Carrot, Coconut & Spelt Cupcakes have been making me so very happy over the last week. Maybe it’s the buttermilk. Maybe it’s the indulgent topping of Mascarpone and double cream that I’ve slathered on. 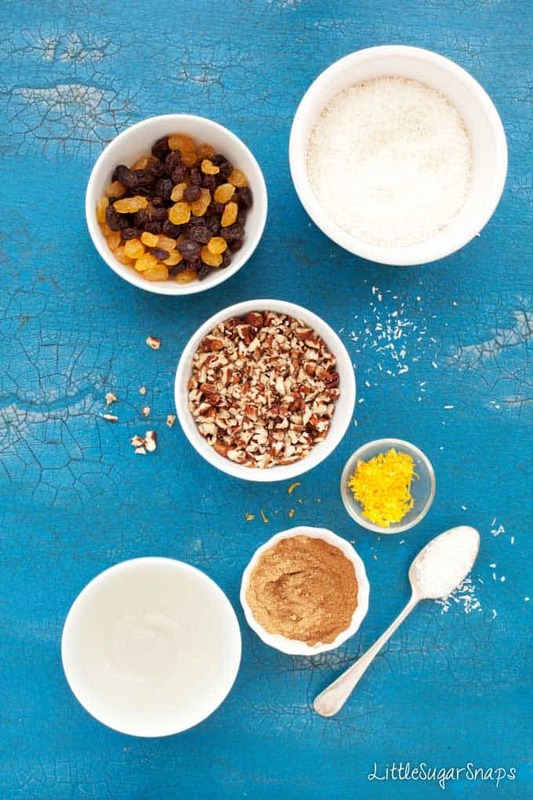 Or perhaps it’s this big pile of wonderful ingredients all jumbled together: sweet carrot, juicy raisins, tropical, chewy coconut and comforting autumn spices. Did I also mention that they’re made with spelt flour? Oh yes…. Though I’ve used spelt in bread and scones before, this is my first venture into cake baking with it. I have to say, I have not been disappointed. 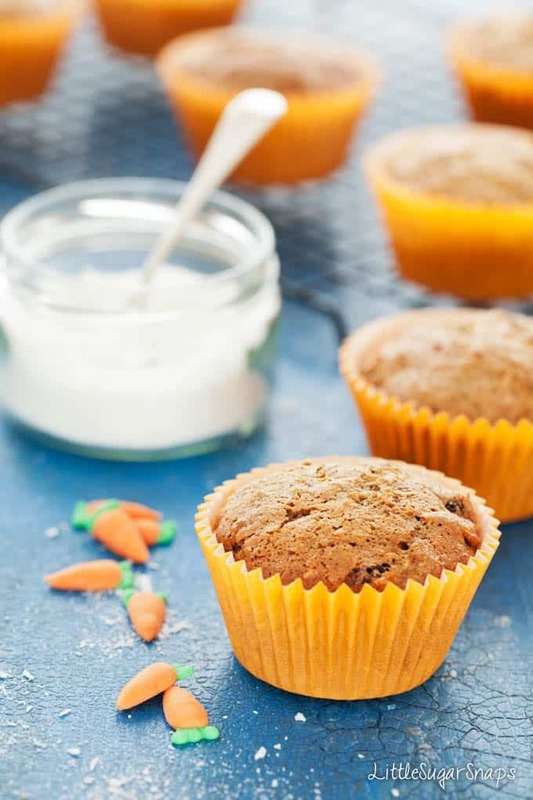 I’ve now made these Carrot, Coconut & Spelt Cupcakes a number of times – sometimes using spelt and sometimes using plain flour. 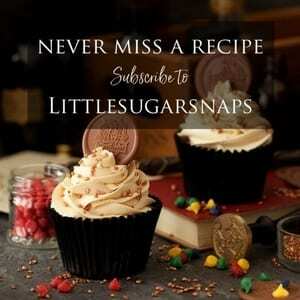 Both cake mixes behave in the same manner, producing well risen, light, fluffy cupcakes. They also look almost identical, with just a slight variation in colour depth. So the only question remaining is whether or not there is any difference in the way they taste. Now, I’ll happily confess to being a big fan of spelt, but I did force myself to be unbiased when it came to the taste test. The medley of sweet, nutty undertones that the spelt flour imparts really does marry well with the classic flavours of the carrot cake. Though both versions tasted excellent, I honestly felt that the flavours in the spelt version were superior. Take my advice: get yourself some spelt flour in. I’ll stop mithering on about spelt now and get back to the cupcake in hand. Just as long as you promise to get some spelt asap. Over the last few years I’ve come to realise that everybody’s idea of the perfect carrot cake is not the same thing. It’s not uncommon for apples to play a part. For some people, nuts and seeds feature in abundance. Some think that raisins are essential, whilst others (my Mother included) cannot understand why anybody would ever put dried fruit into the mix. I, however, think that fat, juicy raisins make the carrot cake perfect, so I’ve included them in my recipe. Perhaps more unusually, I’ve added a little coconut, as I wanted to develop a touch more texture and bite to the sponge. 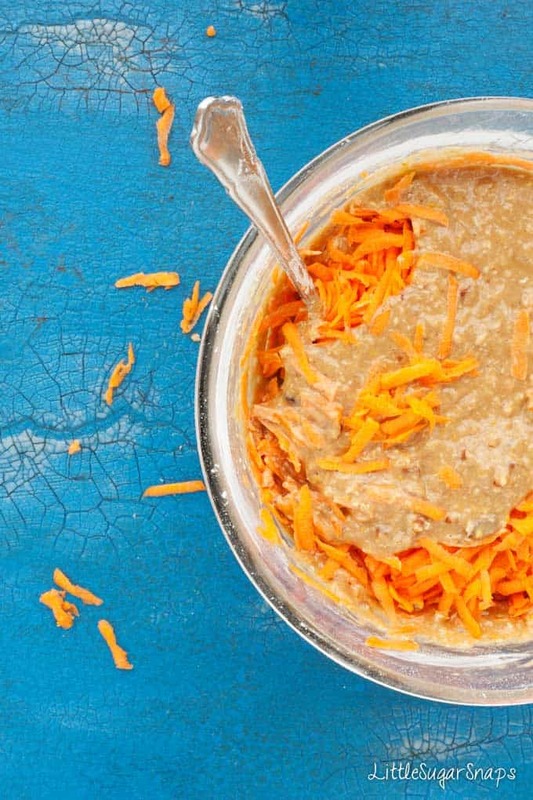 Besides, flavour-wise carrot and coconut mingle so naturally together it’s a shame not to take advantage. As far as the icing goes, all of my life I’ve loved the classic, ultra sweet, cream cheese variety. Then a few months ago I tasted an alternative that was only slightly sweet. I was both majorly surprised and majorly impressed. 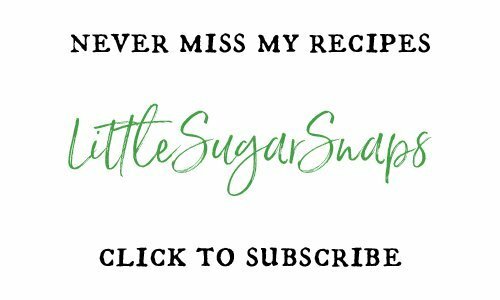 I’d never considered a less sweet alternative (um, why would I?). But it really was the icing on the plump, squidgy, rather large slice of carrot cake that I’d been given. Needless to say, that’s what I’m giving you here: a luscious blend of Mascarpone & cream with just a hint of sweetness. 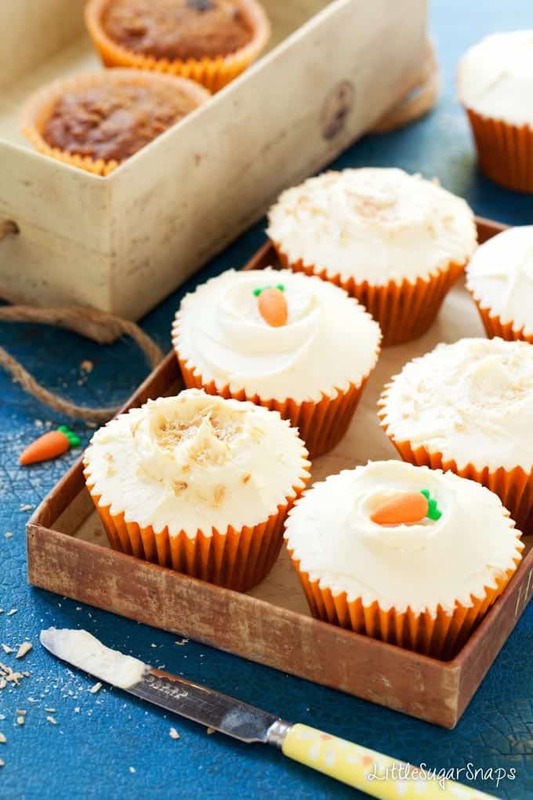 It’s the perfect match to all of the flavours and textures going on in these Carrot, Coconut and Spelt Cupcakes. Before I leave you today, I must share with you this fun foodie quiz all about carrots. 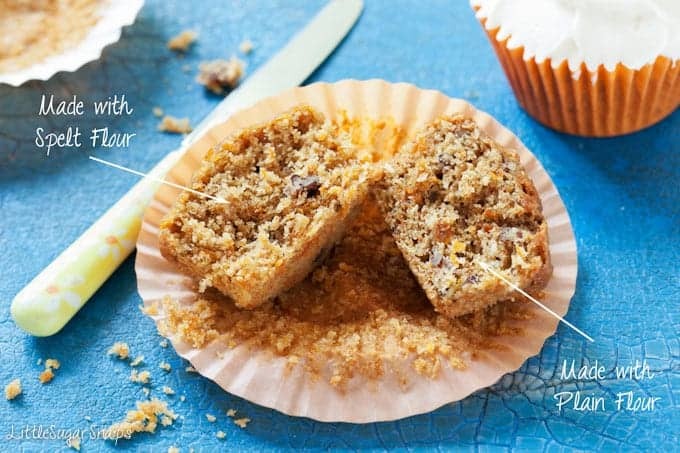 Give it a go when you’re tucking into one of your freshly baked Carrot, Coconut & Spelt Cupcakes. Bet you can beat my carrot knowledge (66%). Now, what are you waiting for, go get that spelt flour and get baking. Do remember that once these cupcakes have been topped with the frosting they will need to be stored in the fridge. Just bring out 30-45 minutes before serving to allow them to come to room temperature. Alternatively, the frosting can be kept chilled and the actual cakes stored separately until you are ready to decorate and serve them. I’m intrigued! I love the taste of spelt. I have enjoyed it in cookies but never in cake. Yay – another spelt fan. 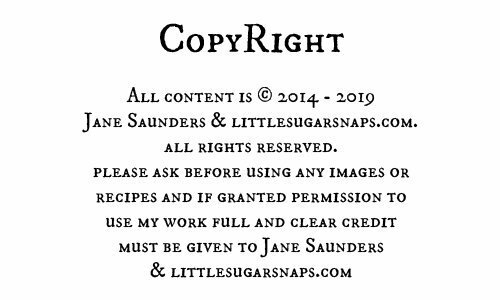 Welcome Cakespy.I just love how spelt works subtley to add extra flavour and interest to bakes. I’ve not made cakes with spelt before and I wasn’t sure how it would turn out, but I needn’t have worried – it was perfectly behaved. I hope you try them, I think you’ll like them. My wedding cake was carrot cake. Really it’s the frosting that just puts me over the edge. Cream cheese frosting is my kryptonite. I can’t wait to try these beauties! Thanks for bringing them to @SaucySaturdays. And the site is looking good, girl. Real good. Thanks Dini. I honestly found no difference in terms of raising agents required or texture in these cakes compared to baking them with regular flour. I’ve used just the white flour so far but have been eyeing up some stoneground in the supermarket recently.